A&D Weekend Guide: DVA Bazaar, Project Mom Favorite Finds Fair, Total Girl Model Academy, Museo Pambata Sa San Lo and More! It's been a while since I did a A&D Weekend Guide and I've been seeing a lot of flyers for events and activities this weekend so I decided to round them up! It's payday pala yesterday that's why there's a lot of bazaars and sales happening this weekend! 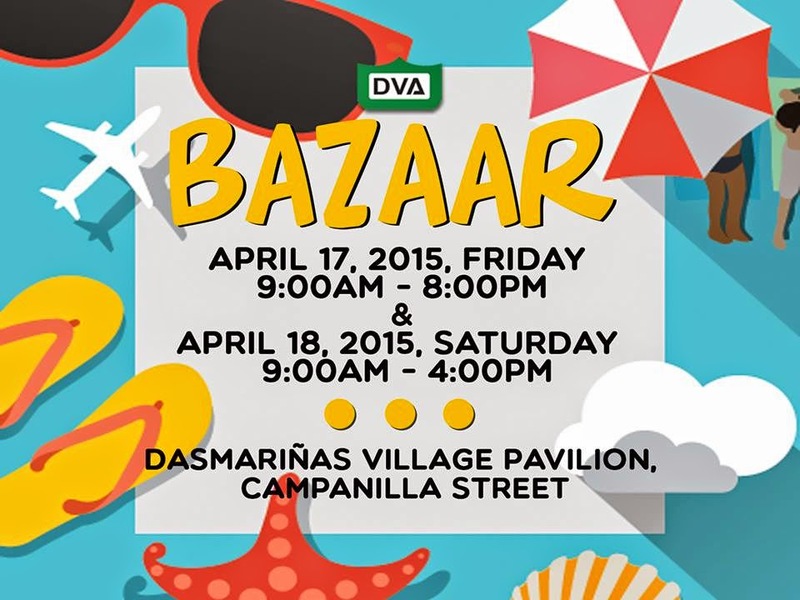 If you are in the Makati or BGC area, you can check out the DVA Bazaar. I've been invited to participate in this bazaar but never got to. Also I've been wanting to check this out, hopefully I'll have time this weekend to drop by! For more details, visit DVA Bazaar! Project Mom Favorite Finds Fair pilots this weekend at Glorietta! Will write more about this event on my next blog post! But do check it out when you're in Glorietta this weekend! For more details on this event, check out Project Mom Book! And if you have girls age 8 to 13 and hope to be a model in the future, Total Girl Model Academy is happening this Sunday, April 19 at the Glorietta Activity Center. 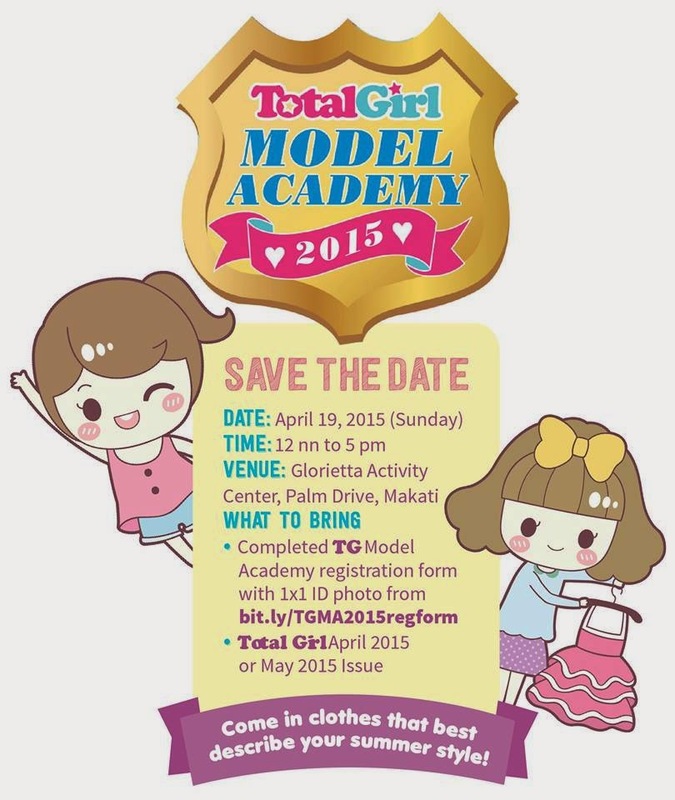 Hit two birds with one stone, shop at Project Mom Fair then take your daughter to Total Girl Model Academy! The Model Academy has two main exciting parts: 1) The Workshops, where participants will learn basic modelling, how to find their own personal style, and how to pose for the camera, and 2) The Go-See, where they can apply what they’ve learned from the Workshops on the runway. 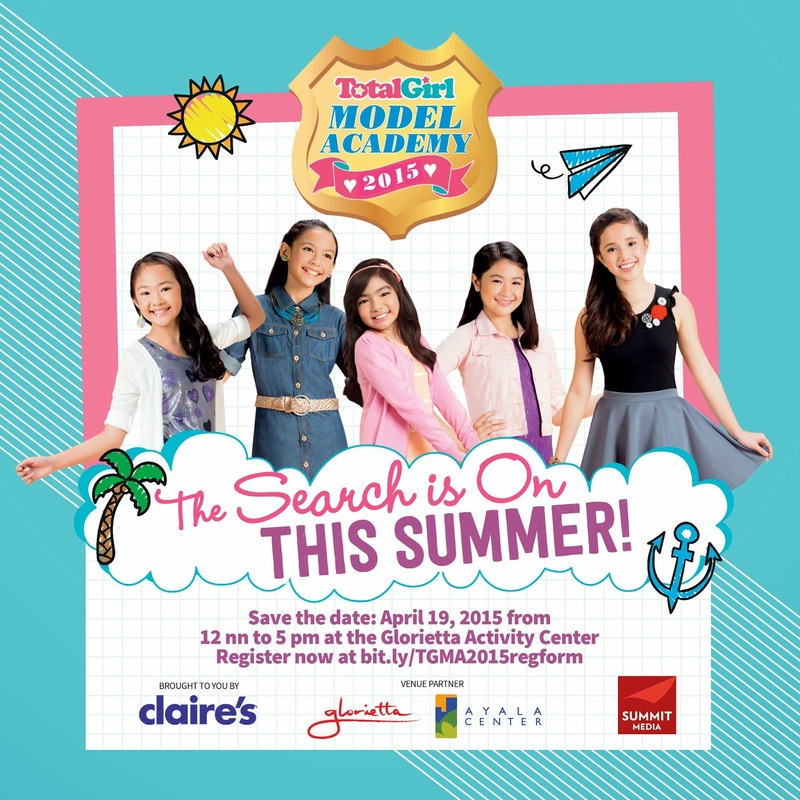 For more information and how to register online, check out Total Girl Philippines! 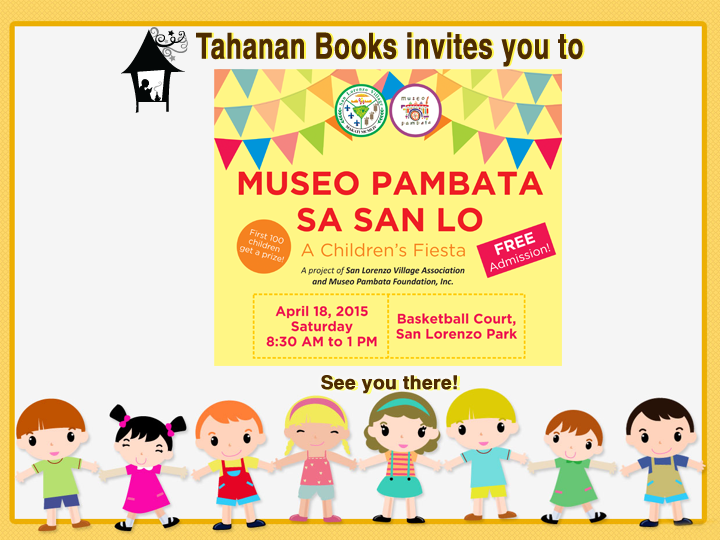 Bring your kids to Museo Pambata Sa San Lo this Saturday! It's free and the first 100 kids get a prize! SM's 3-Day Sale is happening at SM Mall of Asia, SM Bicutan, SM Clark, SM Rosales, SM Lucena, SM Lipa, SM Cauayan, SM Cagayan De Oro and SM Valenzuela! 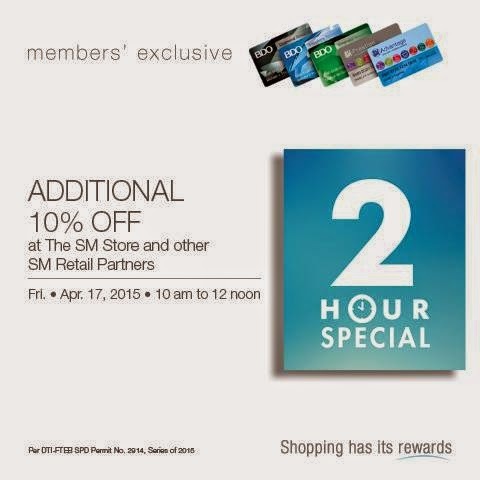 And if you're an avid SM shopper, you'd know they offer additional 10% off from 10AM to 12NN! If you're from the south or will be in Sta. 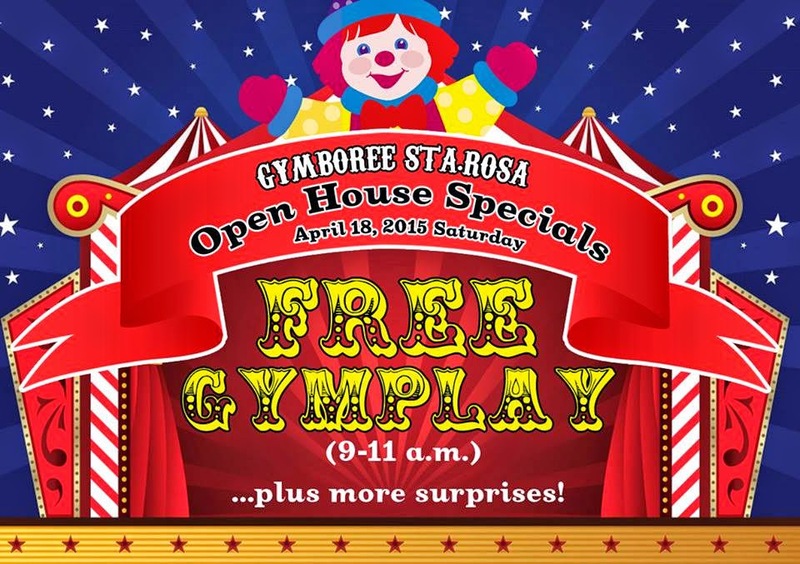 Rosa this Saturday, April 18, Gymboree Sta. Rosa officially opens its doors to the public and as an open house special, there's Free Gym Play from 9-11AM! For more information, visit Gymboree Sta. Rosa! Plan your weekend na and enjoy!! !